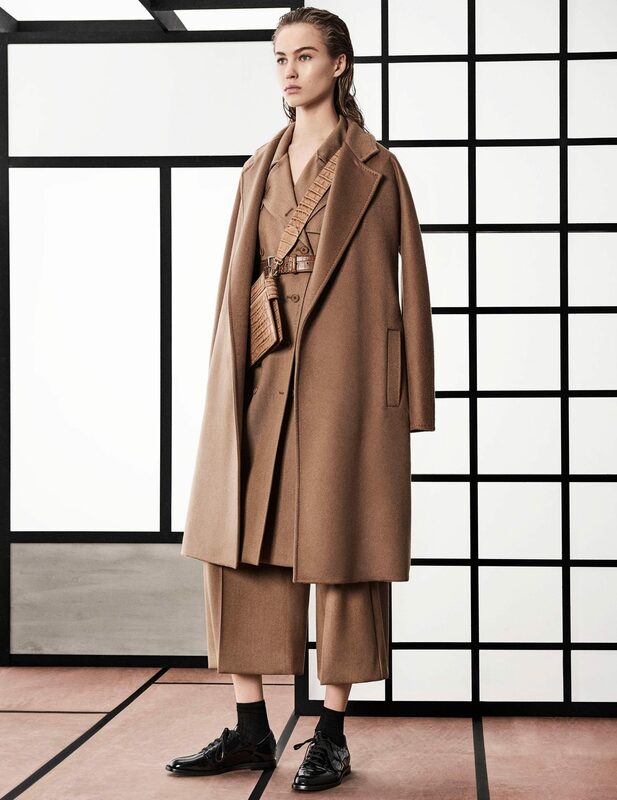 Max Mara Pre-Fall 2018 Fashion show collection. SS19 – Laurél first season showing at Gusto Clothing. 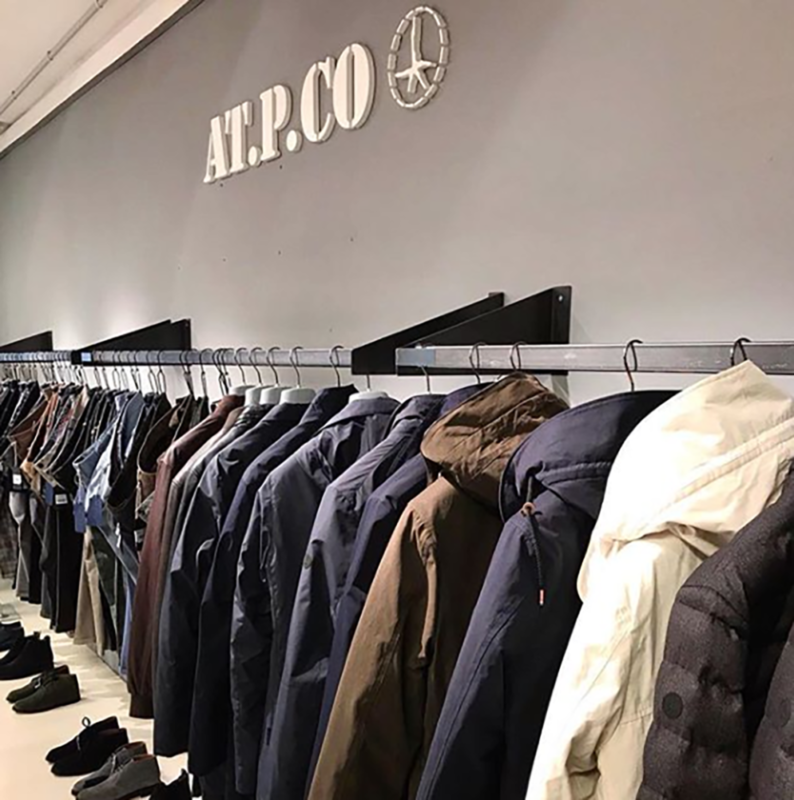 Paul & Shark AW18 Lookbook – introducing Typhoon. 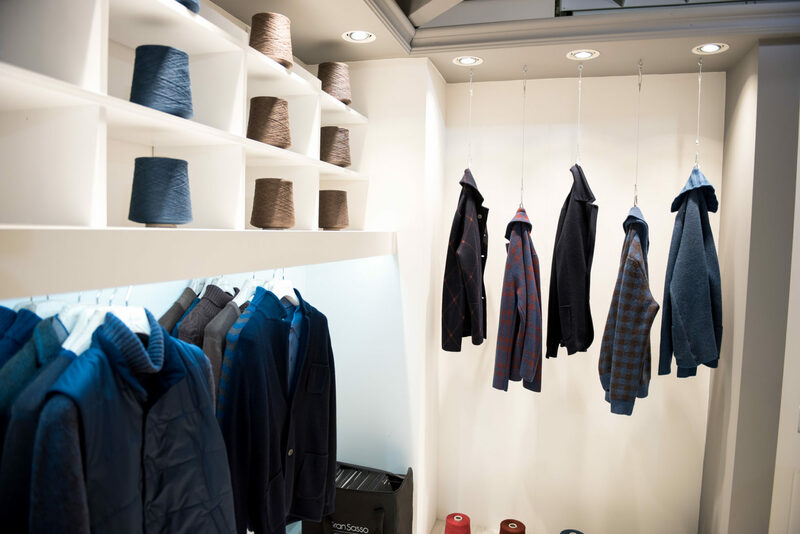 Preparations underway for 94th edition of world’s biggest menswear tradeshow – Pitti Uomo. 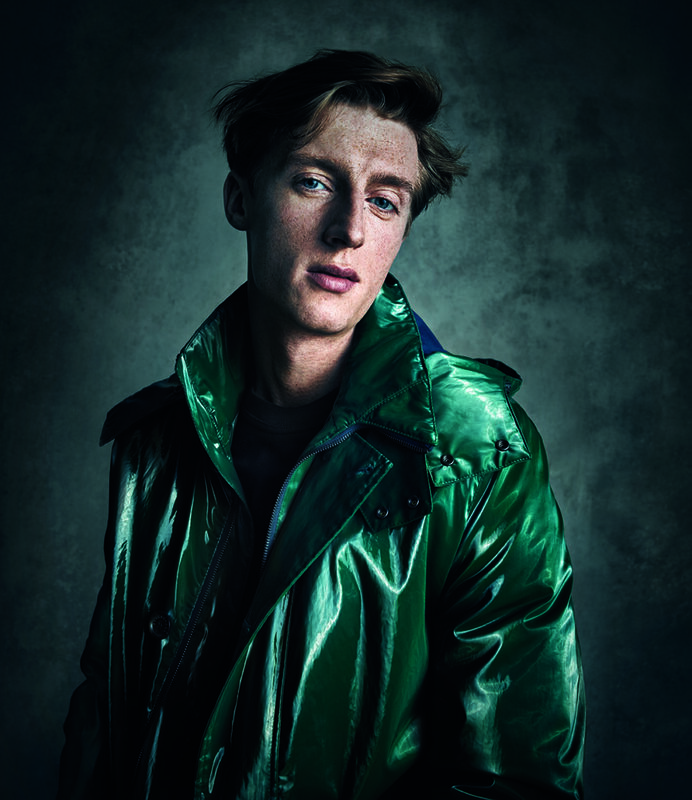 BRAX X GQ Germany, unique interpretation of the pleated trouser – March 2018. 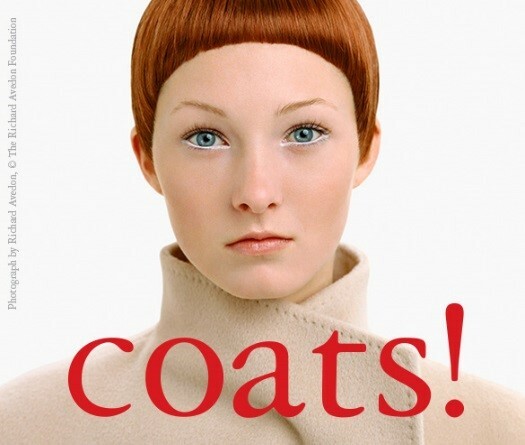 New season collections – contact us for viewings. SS18 – Berlin Fashion Week. BE FLY. STAY FLY. 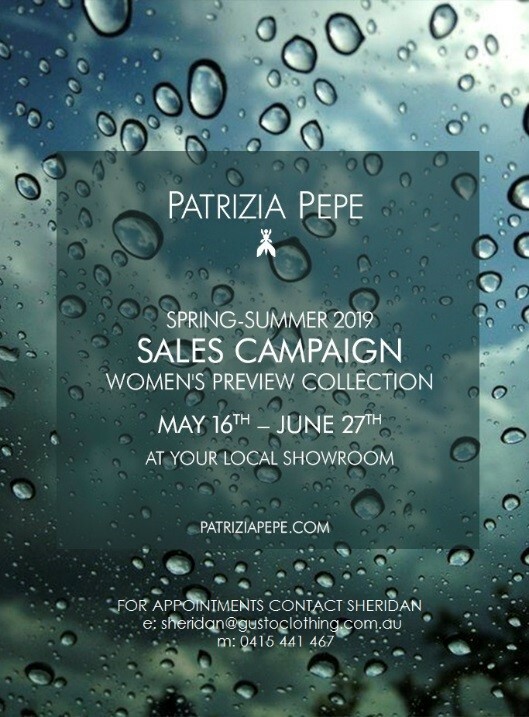 Patrizia Pepe is launching its new athleisure collection – March 2018. 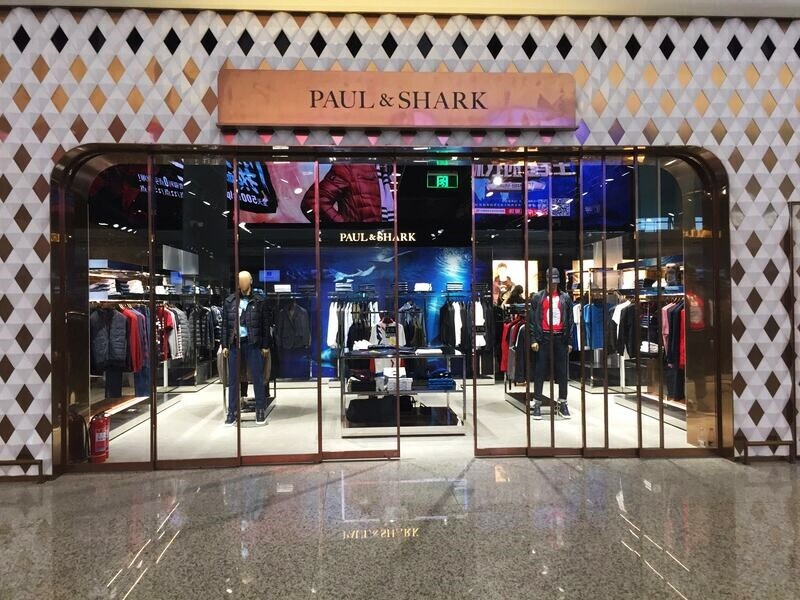 January 25th 2018 – Paul & Shark proudly opened a boutique at Wuhan Tianhe Airport, Central China. Evan Rachel Wood wears Max Mara Pre-Fall’18 double breasted suit to TV appearance. 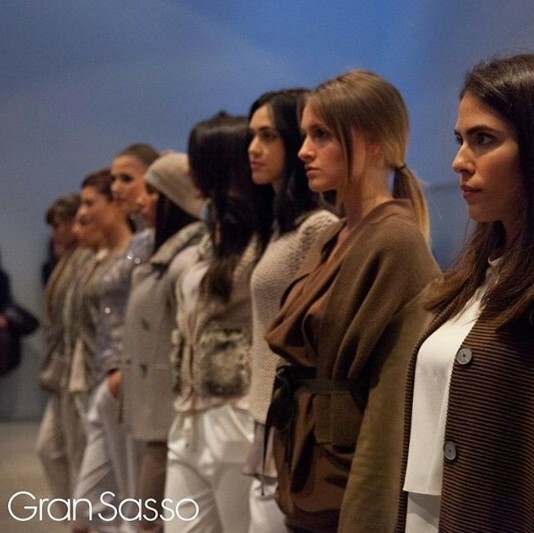 Gran Sasso women’s AW18 collection lookbook. Brax women’s AW18 K2 collection lookbook. 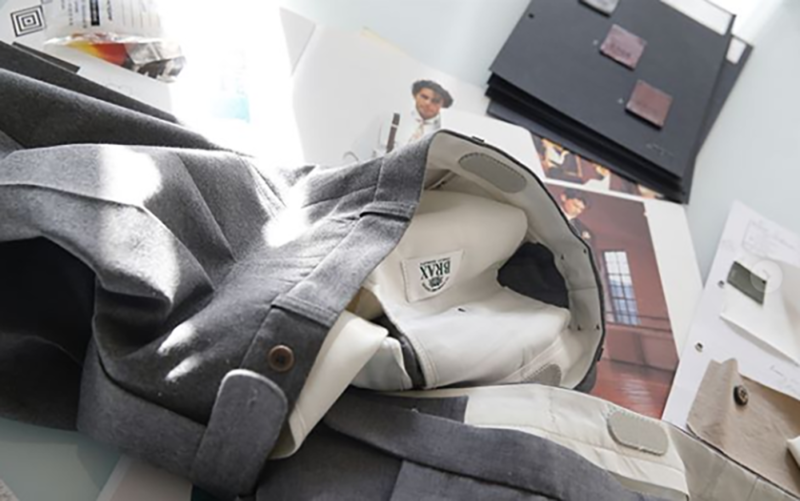 Returning to Pitti after 3 years with a visual that represents the evolution of the collection.